Two tries from Scotland winger Sean Maitland helped Saracens to a 13-24 bonus point victory over Exeter Chiefs at Sandy Park in the Aviva Premiership. 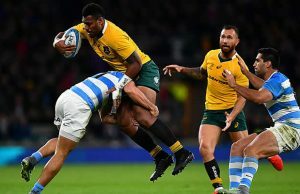 The match was a rematch of last year’s Premiership final and like last season Saracens demonstrated why they are the English and European Champions. 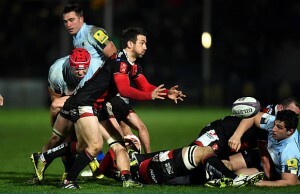 Saracens outscored Exeter Chiefs by five tries to one in the match.